Surrounded by family, J. Michael Buttiglieri of Marlborough passed away on November 23, 2018, at the age of 67. Born in Winchester, MA on November 21, 1951, he was the son of Joseph and Florette (Joy) Buttiglieri of Waltham. Michael was the beloved spouse of Mary (Fratantuono) Buttiglieri and Brother-in-law of Robert and Sheila (Fratantuono) McGurrin of Waltham. In addition, he had a loving niece, nephew, their spouses, two beautiful grandnieces, and several cousins. Michael’s cousin, Jack Hamilton, provided the necessary assistance for Michael’s wife in caring for Michael at home in Hospice. Prior to retirement, Michael was the Director of Security at Putnam Investments. He was a graduate of Northeastern University and held a law degree from the Massachusetts School of Law. 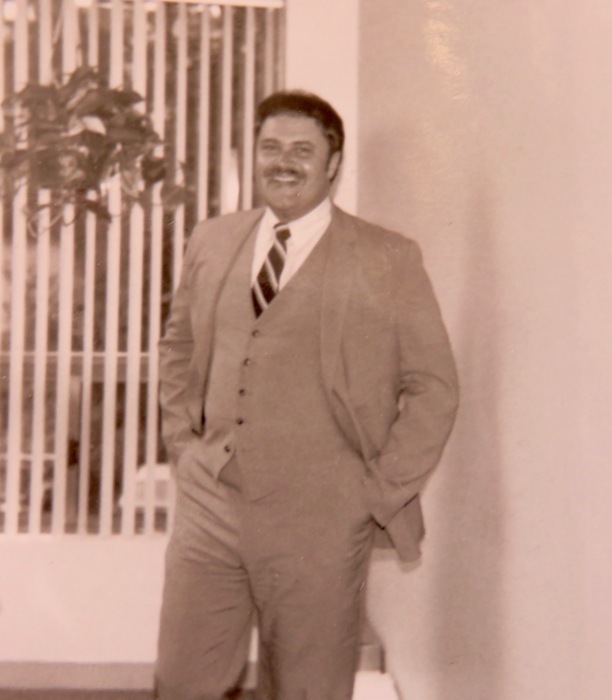 Michael, a Fourth Degree Knight in the Knights of Columbus, an organization that he dearly loved, served as the Financial Secretary for Council 81. His hobbies over the years included boating, flying gliders, snowmobiling, bicycling, antique cars, reading and studying the history of World War II. Michael enjoyed traveling in Europe, in our own country, and visiting Cape Cod at any time of the year. In his younger years, he excelled as an athlete playing football and volleyball. He was an ardent fan of the Patriots and the Bruins. A gentleman in the truest sense of the word and very personable, Michael made everyone he met feel at ease . Michael had an easygoing nature and great sense of humor that earned him many friends over the years some that have lasted from childhood and his early teen years, a testimony to the man that he was. To know him, was to love him. In the few weeks before he passed away, his wife, Mary, received many notes and calls from people devastated by the loss but recounting stories of how he had impacted their lives and brought happiness to them. Michael’s focus in life was family. Mike enjoyed family gatherings and celebrating all of life’s milestones from the graduations, weddings, births, baptisms, and watching his two beautiful grandnieces grow; he was always invested in the lives of his family. He often said his marriage defined him. He and his beloved wife, Mary, lived life to its fullest filled with love, happiness, and great adventures. Michael often said his goal in life was to make Mary laugh and be happy and he exceeded even his own expectations. There is a quote, “And in the end, it's not the years in your life that count. It's the life in your years”. Michael had a beautiful, charmed life, filled with loving family, friends, and a devoted spouse that brought him happiness before he returned to his Heavenly Father and all the family that predeceased him. Visiting hours for the wake will be on Friday evening, November 30, from 6:00 – 8:00 at the William R Short and Son Funeral Home in Marlborough, MA. A Mass of Christian Burial at Immaculate Conception Church in Marlborough, MA will be said on Saturday, December 1 at 11:00. Internment is private. Donations can be sent to the Immaculate Conception School, 25 Washington Court, Marlborough, MA 01752.